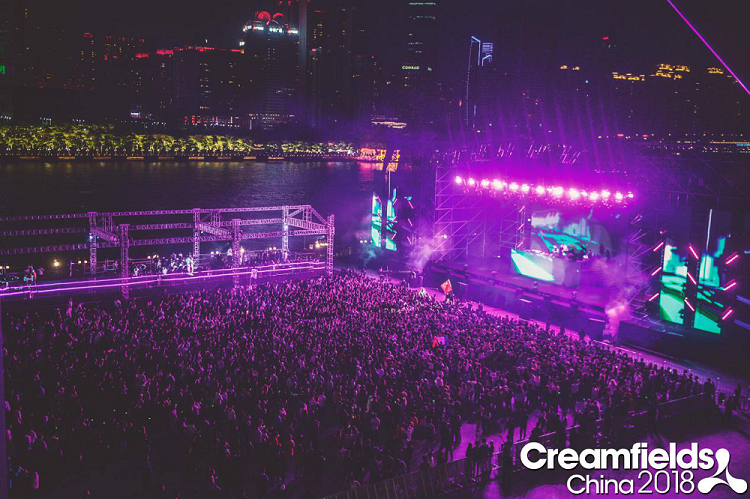 First Creamfields in the second half of 2018 is about to kick off, It will be the biggest electronic music festival in Xiamen’s history, Featuring world-class international DJs, We expect to see all of you at Creamfields, under the electronic sky, Expressing your purest passion and love. 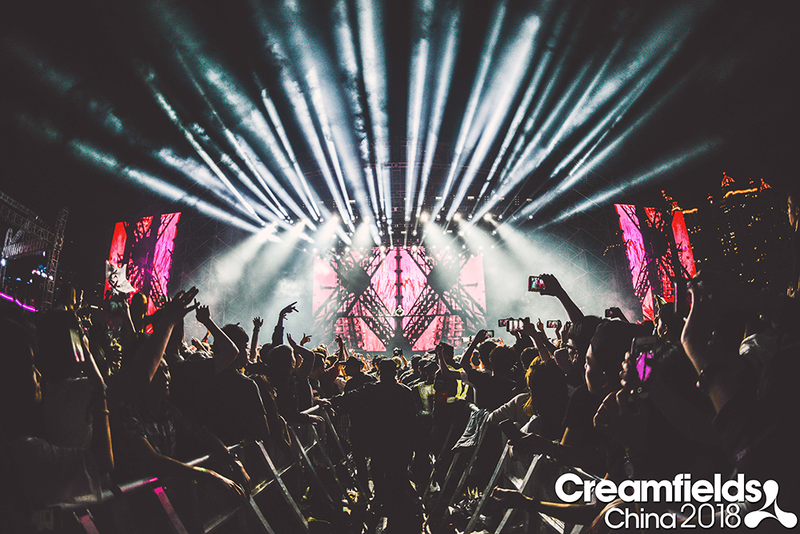 Creamfields Xiamen Line-up to be announced soon. 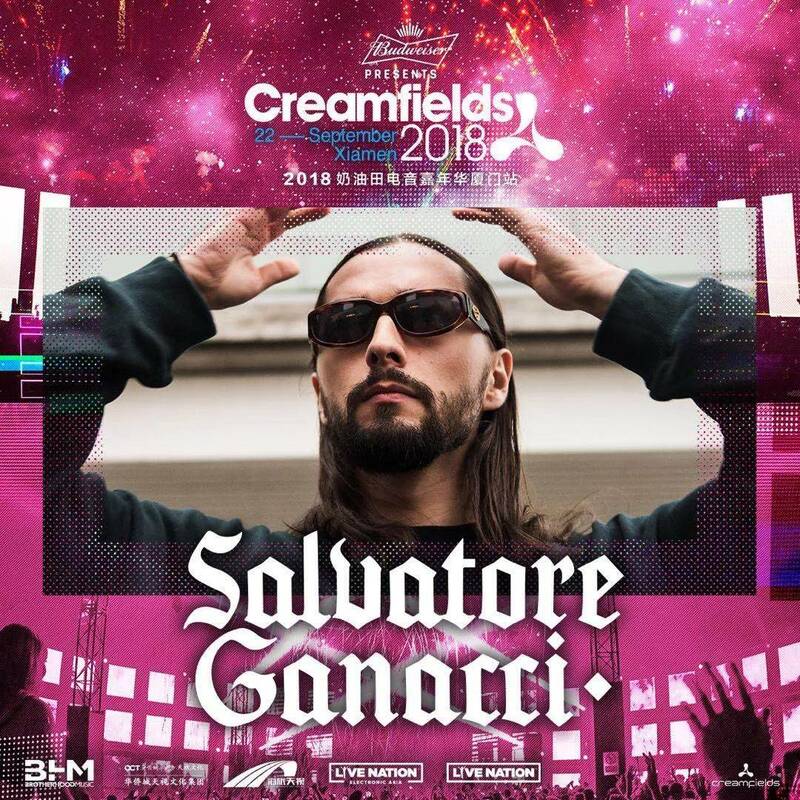 Creamfields creates new electronic music concept by offering affordable tickets to this world-class music festival. For most of them, it will be their debut show in Xiamen! 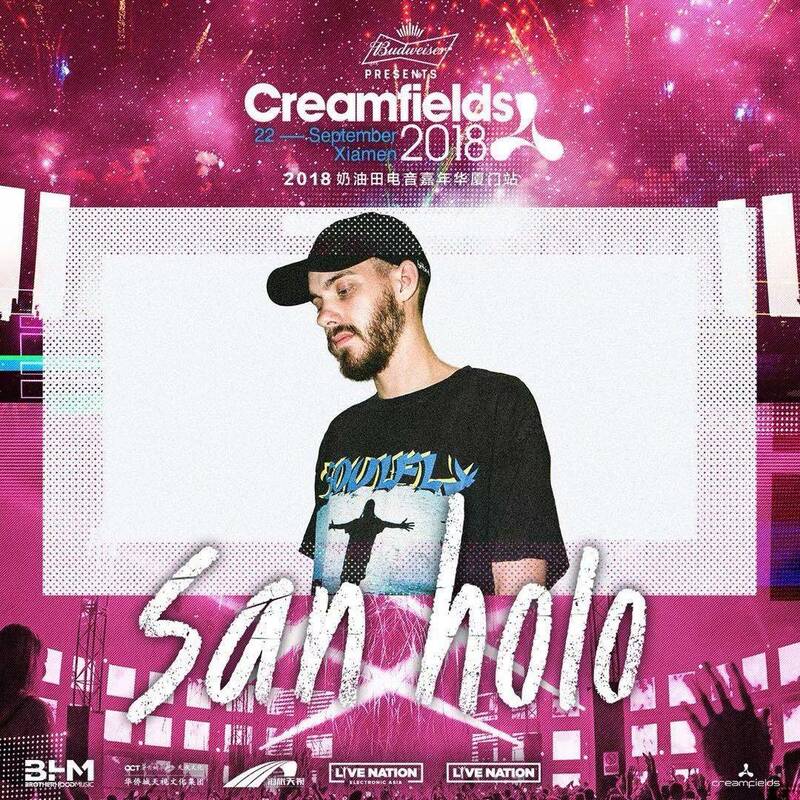 Creamfields connects people who share the same dream by providing them the strongest lineup and face melting stages. We encourage everyone to express feelings freely and find inner strength that gets you through ups and downs in life. We hope everyone can speak their voice and find passion through music, dancing, reflections, emotions and art dissemination. 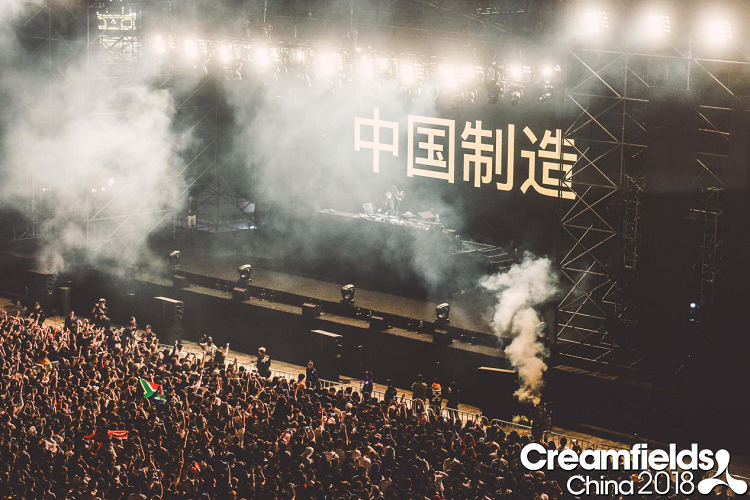 This will be a spiritual journey for every Chinese electronic music lover and a place where they feel safe and belonged with each other. The perfect interpretation of the theme of Creamfields. 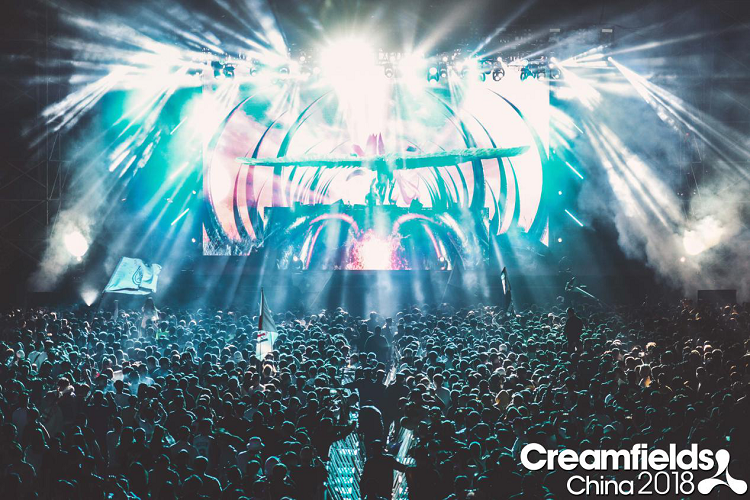 Holding record of having staged in 22 countries and over one hundred thousand attendees, we show PLUR spirit in its full form at Creamfields by offering affordable tickets in order to make this awesome music event more accessible to the ordinary people. 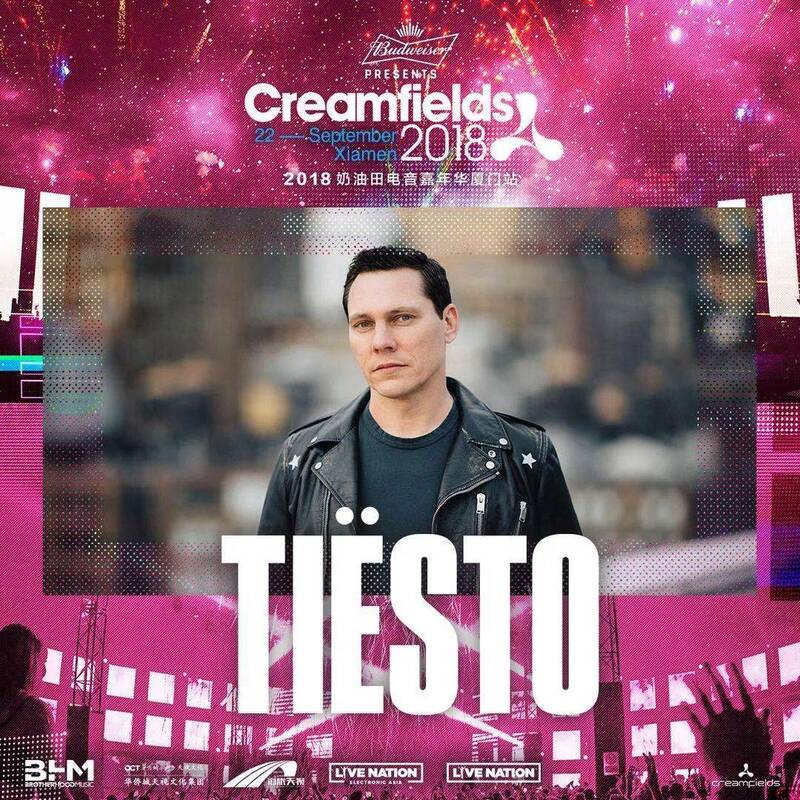 Creamfields is an international music festival presented by Live Nation, Live Nation Electronic Asia and BHM（Shenzhen BrotherHood Music Co., Ltd.）. We hope to open a new character in Chinese electronic music history!